September 8 - According to a new survey, two thirds of viewers that watched Channel 4's coverage of the London 2012 Paralympics feel it has had a favourable impact on their perceptions towards people with disabilities. 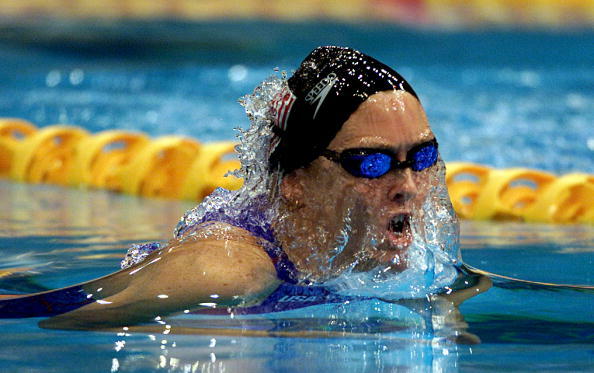 September 8 - Kirsten Bruhn, Germany's most successful Paralympian swimmer, says the London 2012 Games should inspire a whole generation of physically impaired people to take up sport. September 6 - Britain's Paralympians have achieved their total London 2012 medal target, surpassing the total from Beijing four years ago. September 4 - ParalympicsGB Chef de Mission Craig Hunter has admitted it has been a "challenging first few days" for Britain at London 2012, despite the hosts having established themselves in its targeted second spot in the medals table behind China. September 6 - Mike Kenny, Britain's most decorated Paralympian, feels his achievements have been "airbrushed", despite winning 16 gold medals and two silvers in swimming, and revealed he is not attending London 2012 because he cannot afford the trip from his Greater Manchester home. September 1 - Until September 9, BT London Live is transforming the capital's famous Trafalgar Square into the place to enjoy the best of the London 2012 Paralympic Games. September 1 - Classification of athletics at the Games is "inherently unfair", International Paralympic Committee (IPC) governing board member Patrick Jarvis (pictured) admitted, amid a wave of protests from some of America's top swimmers. August 31 - Controversial Paralympic sponsor Atos was the target today for protests in London by disability activists angry that the French multi-national IT firm carries out "fit for work" assessments on behalf of the British Government. 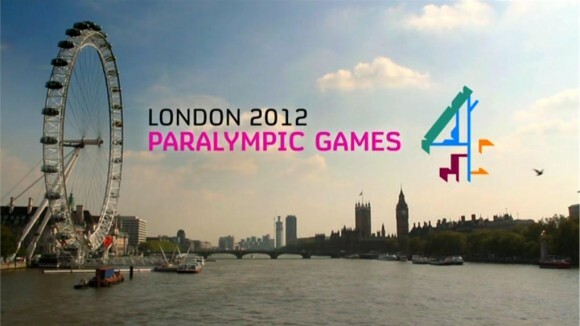 August 31 - Channel 4 has already set a new British viewing record for Paralympic live sporting action, with the London 2012 edition hardly into its stride. August 30 - American Trischa Zorn, the most successful Paralympian ever, became one of five former athletes to be inducted in to the Visa Paralympic Hall of Fame here today. August 30 - A peak audience of 11.2 million watched last night's Channel 4 coverage of the London 2012 Paralympic Games Opening Ceremony – the biggest Channel 4 audience in over 10 years. August 30 - Margaret Maughan, Britain's first ever Paralympic champion, lit the cauldron here tonight to mark the start of the London 2012 Paralympic Games following an emotional and spectacular Opening Ceremony. 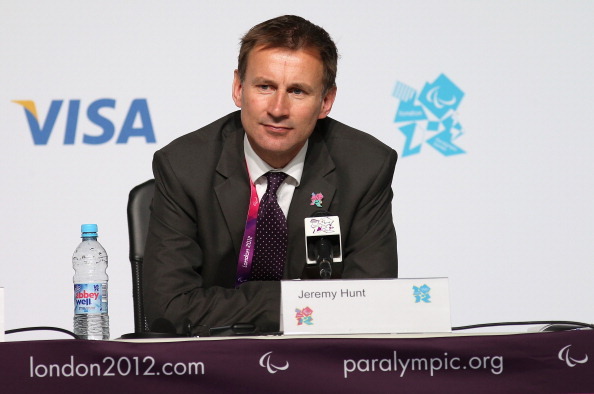 August 29 - Jeremy Hunt, Secretary of State for Culture, Olympics, Media and Sport, claims the big legacy of the London 2012 Paralympics will be to create a "much more positive perception" of disabled people across the United Kingdom.